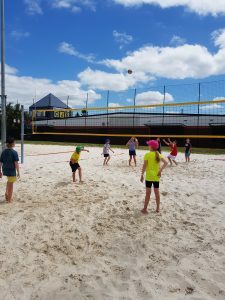 Inside Sportz Strathpine is the perfect place to celebrate your child’s Birthday. We host a unique fun & exciting sport’s party that is designed for children aged 6yrs to 15yrs. Our parties run for 2 hours and consist of up to 3 different sports. We supply you with a friendly party host that will provide structure and adequate supervision for your child and their guests. $20 per head with a minimum of 10 children. Parties can be held 7 days a week, subject to availability.